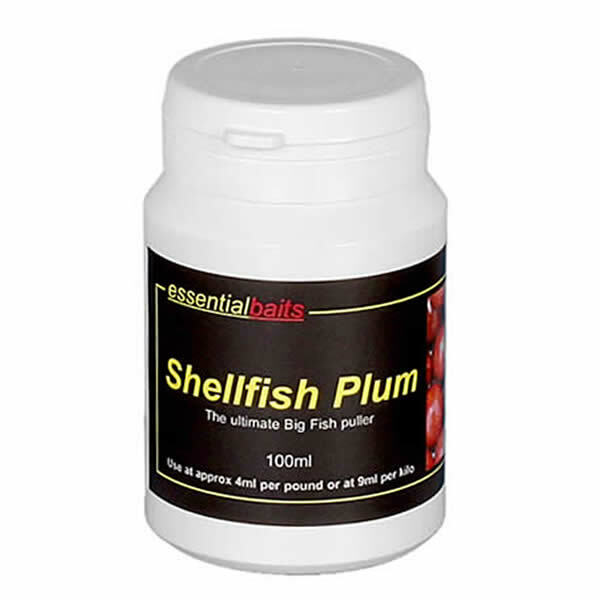 Shellfish Plum : Essential Baits, Quality with a BIG difference! A very subtle combination of two extremely good flavour compounds blended together to create a very synergistic flavour link. 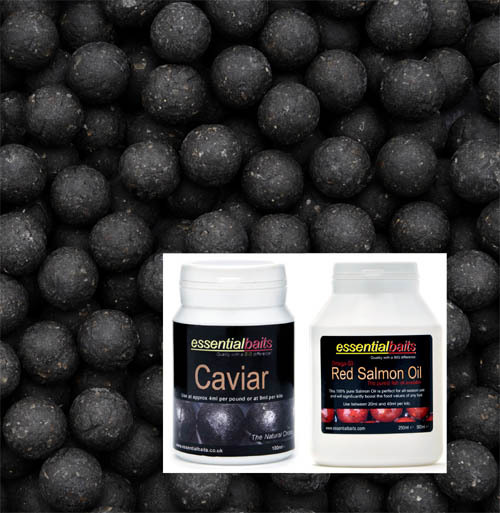 Works brilliantly in combination with fishmeals that contain fruit based palatants, and its use alongside our FF6 within the famous Shellfish B5 recipe has become legendary within the bait world. 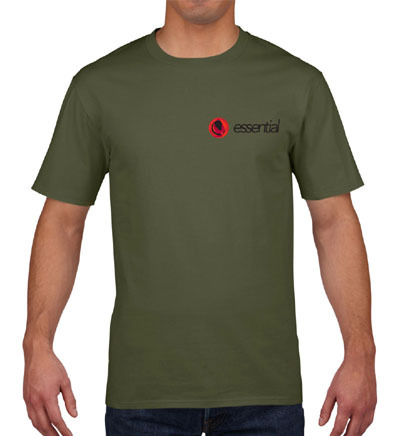 Use at 4ml/pound or 9ml/kilo. A cracking forty-plus caught from a pressured venue on the B5 with Shellfish Plum flavour. 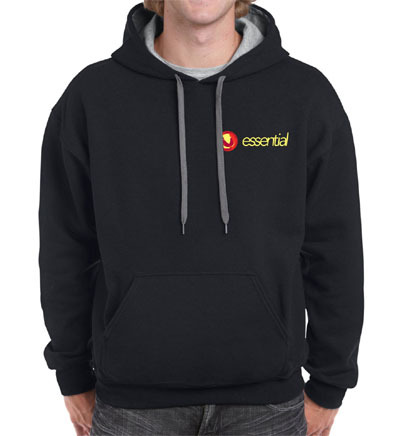 Bait choice was a key factor to a very succesful campaign on this venue. 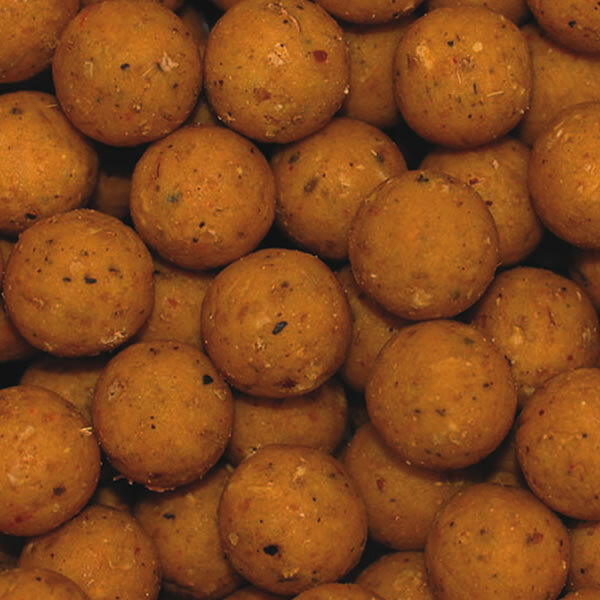 Liquid flavours play an important roll within the creation of a successful long term bait recipe for a number of reasons. 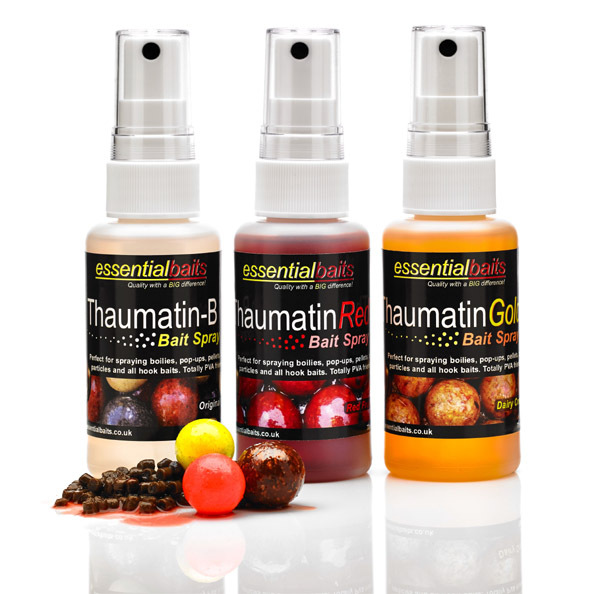 They will not only help to give the finished bait it’s own unique taste profile, but also give it a distinctive ‘label’ that the carp will come to recognise through association. In other words, you will be educating them to eat the bait and recognise the 'taste' and 'smell' over a period of time. Be careful not to get flavours confused with attractors though, because in terms of nutritional value, unlike liquid foods, they have little or no food value, however, for the reasons outlined above, they are a very important addition to any successful recipe.